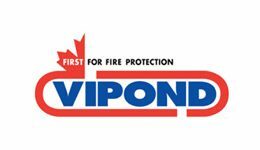 Vipond Fire Protection is a market leader in the installation of residential and domestic sprinkler systems. 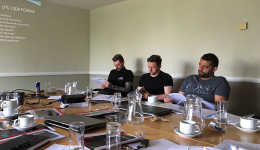 We have installed sprinkler systems in all sectors of the residential and domestic market place and we have a team of technical experts available to offer advice on projects throughout the UK. Vipond is FIRAS registered and listed as a contractor certified to install residential and domestic sprinkler systems. We welcome enquiries at the earliest planning stages to assist in ensuring the installation of a residential sprinkler system that is not only both compliant and the most economical, but also aesthetically blends into the building’s architecture. Our residential team can advise on potential design freedoms that may exist to offset a significant element of the cost of installation.